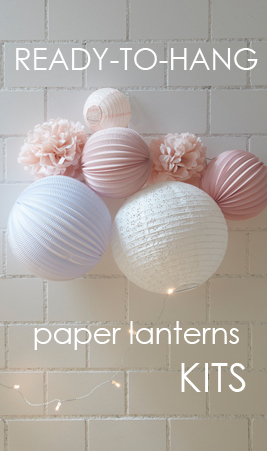 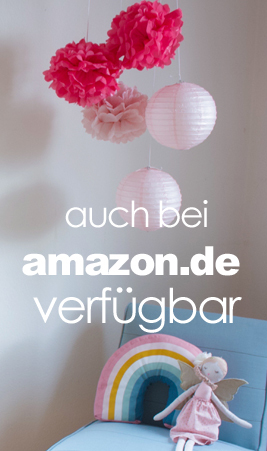 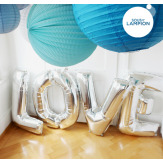 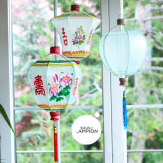 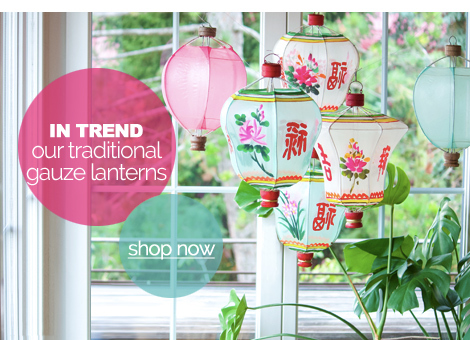 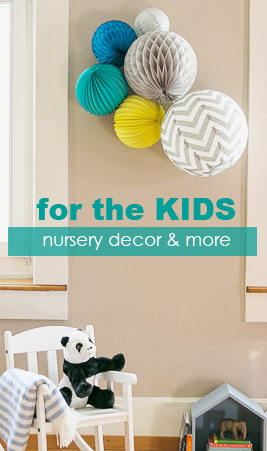 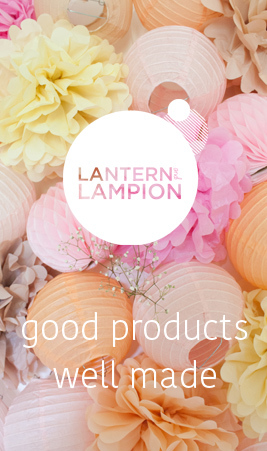 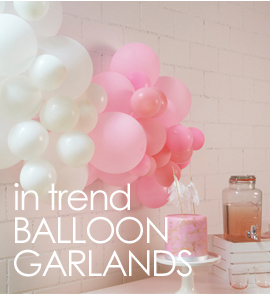 We bring you the best quality paper lanterns and party decorations in one of a kind colors. 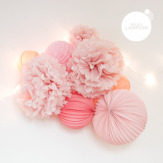 Just perfect for your next party decor or to add a pop of color to your home. 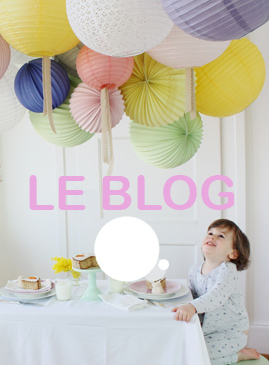 Need some cute inspiration? 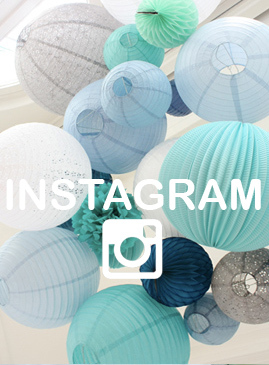 Check out our blog and our Instagram and Facebook pages!